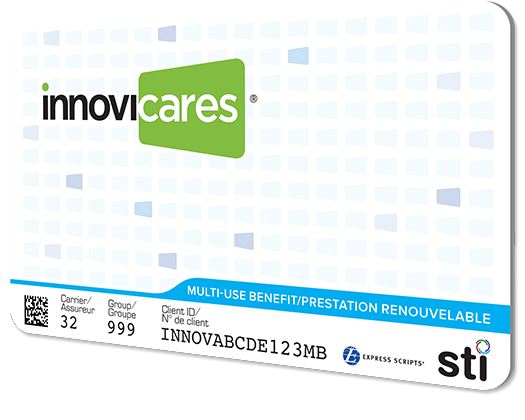 The Benefits Alliance Group is pleased to offer their clients access to innoviCares, a patient benefit plan providing supplementary drug coverage on 100+ original brand-name medications, and other medical products, including blood glucose meters and test strips. 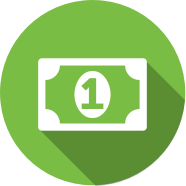 InnoviCares bridges the cost difference between original brand name medications and their generic alternatives, supporting greater access and choice for employees. 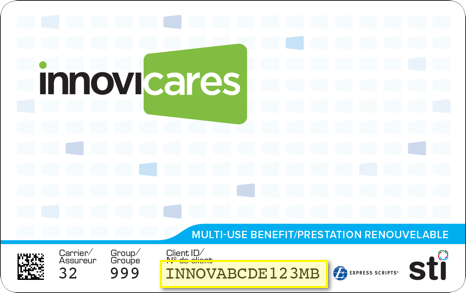 The free innoviCares card, easily complements existing plans at no additional cost to the plan member or the plan sponsor. 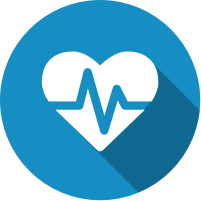 When you set up your online profile, you’ll gain access to exclusive offers including preferred member rates for counselling, and savings on eyeglasses, supplements, and weight management programs. 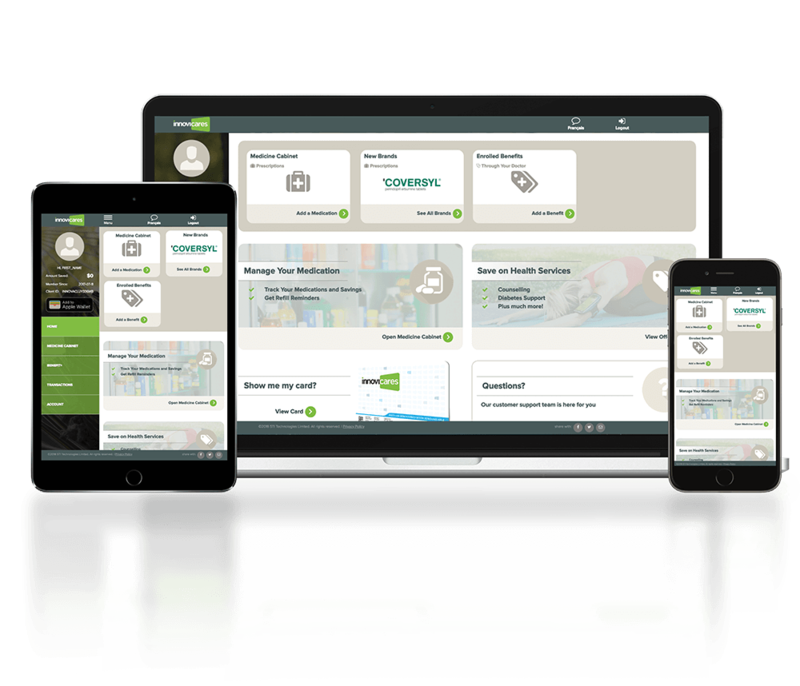 The Benefits Alliance Group is Canada’s largest group of independent Benefit Consultants who represent the Life and Health Benefit Plan interests of more than 5,700 small- to medium-sized businesses across the country.